Local Agents Report Busy Start With "On The Market"
You have probably seen the television adverts recently about on the market. The newest property portal supported by the majority of Independent Estate agents in the UK. Richard Lee Assistant Manager at the Wallingford office commented ‘ we have seen a steady increase in enquiries from the website over the last few weeks and although the portal is in its infancy it`s encouraging to find we are already getting some excellent leads from people in and out of our area`. Many leading local agents in Oxfordshire such as Strutt & Parker, Carter Jonas, Savills and Knight Frank are on board and marketing their portfolio with Rightmove will surely prove a winning formula. 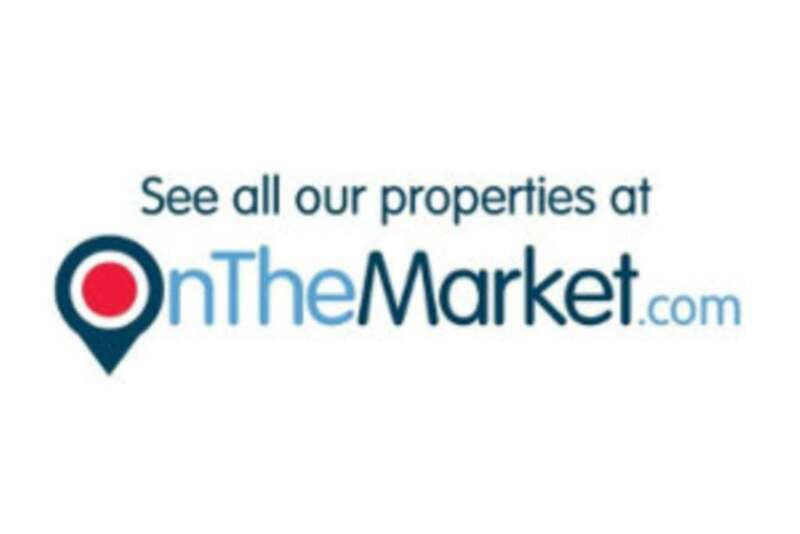 It`s certainly exciting times in the Industry with a genuine alternative out there, the comments we have been receiving from onthemarket users have been really positive.